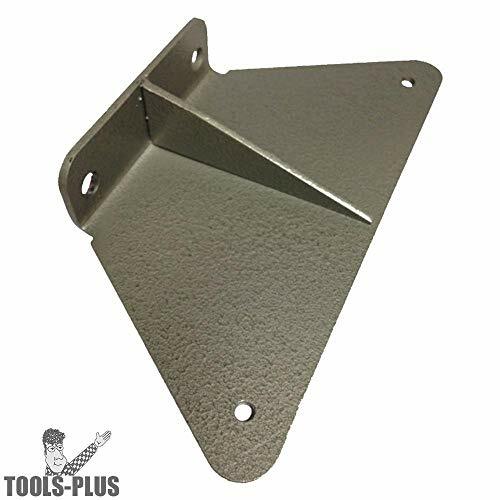 Bracket Piece Especially Designed To Allow Comet Ii Lathe Owners To Use The Nova Finger Jig Accessory On Their Comet Ii Lathe.Use With Nova 35053 Finger Jigdoes Not Include Fastenings. 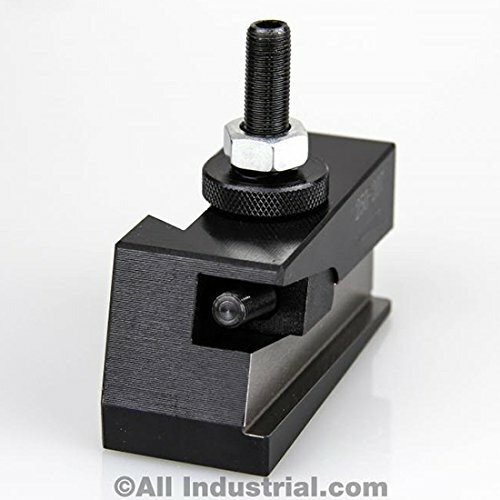 One (1) Nove Finger Jig Accessory Arm. Interchangeable with Dorian, Aloris, & Phase II AXA series tool posts. 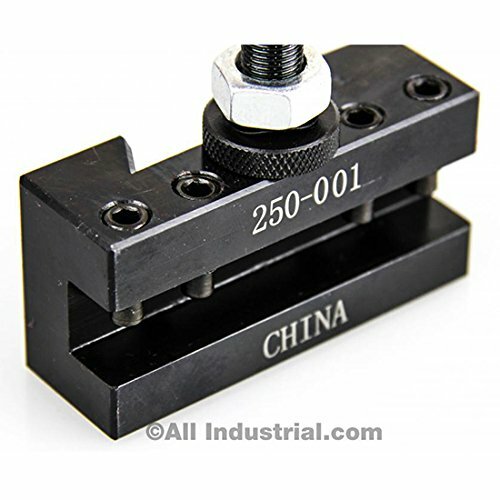 While we guarantee your satisfaction, these especially work best with our matching tool posts. 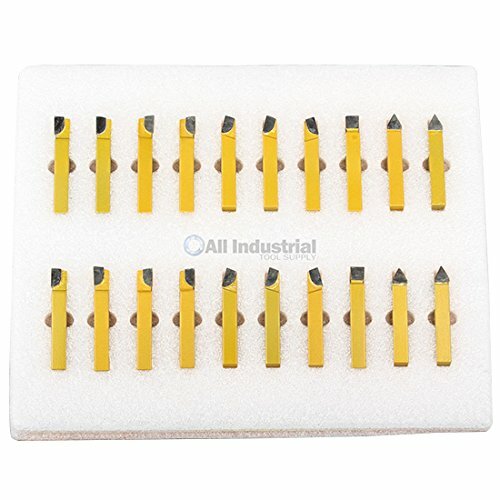 Precision ground and hardened. Completely sealed for maintenance free operation. Shipping weight- 1.25 lb. 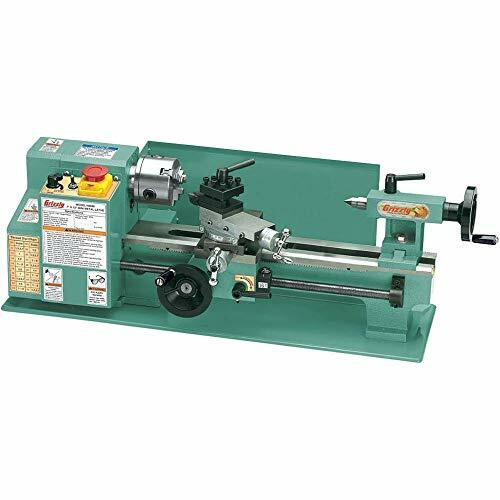 This mini lathe provides a 7-inch swing and a 14-inch space between centers. 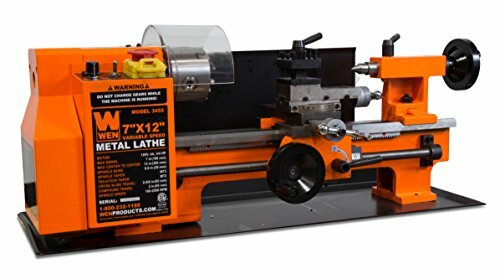 The lathe turns metal up to 84-cubic-inches in size. 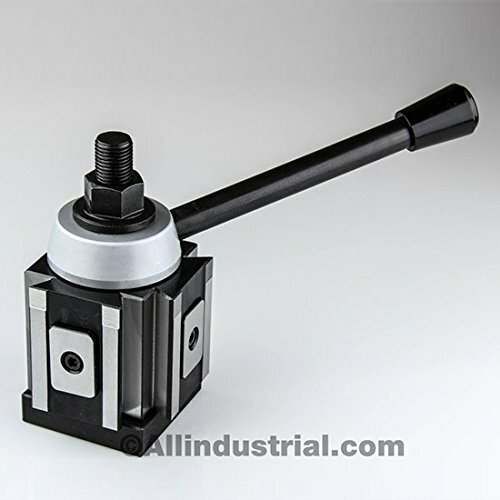 The variable-speed motor is adjustable from 50 to 2500 RPM in either rotational direction. This makes left-hand threading an option. Easy-to-read digital readout when adjusting the RPMs. 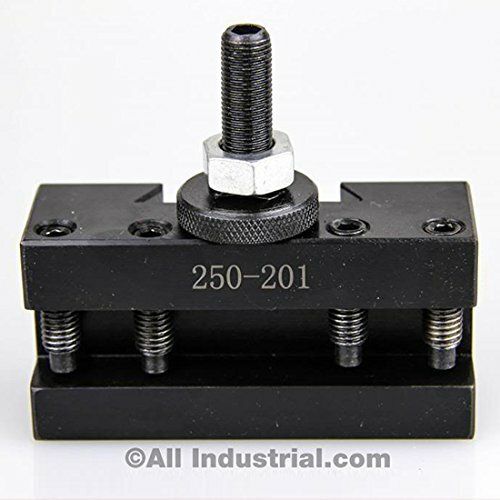 The thread indicator helps users turn screw threads from 12 to 52 TPI with either metric or imperial pitches. 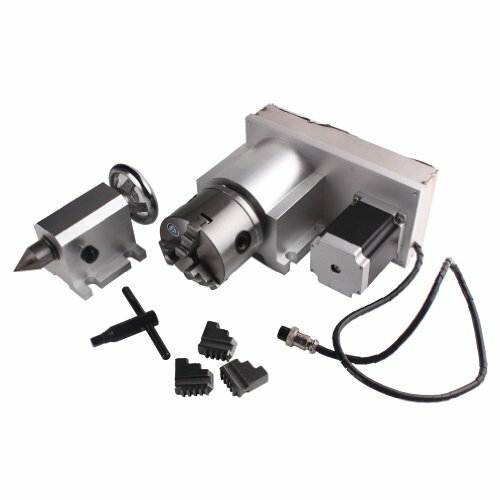 The multi-jaw chuck holds workpieces tightly in place while the optional auto feed can be adjusted to meet the needs of the project at hand. 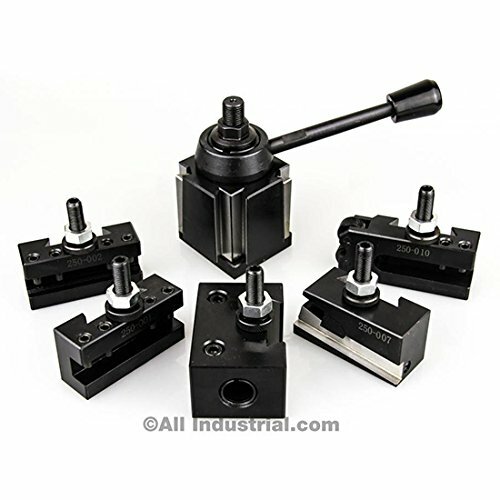 The 5/16-inch capacity tool post allows up to four cutting tools to be mounted at once, making for simple substitutions mid-project. 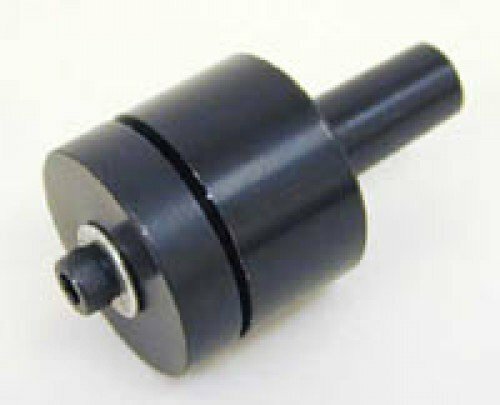 Package includes adapters, slides, carbide-tipped cutter kit, and complete set of plastic change gears. 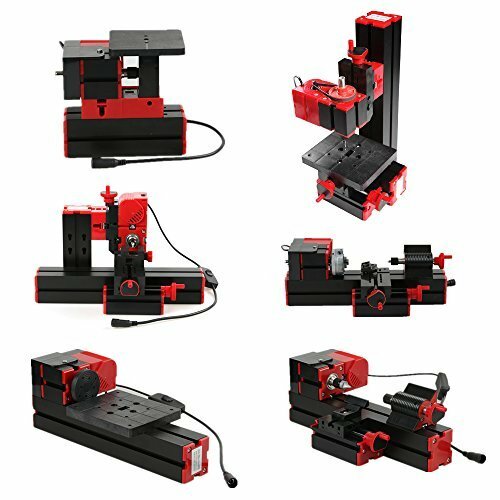 Drill, cut and turn metal, wood and plastic parts with precision. 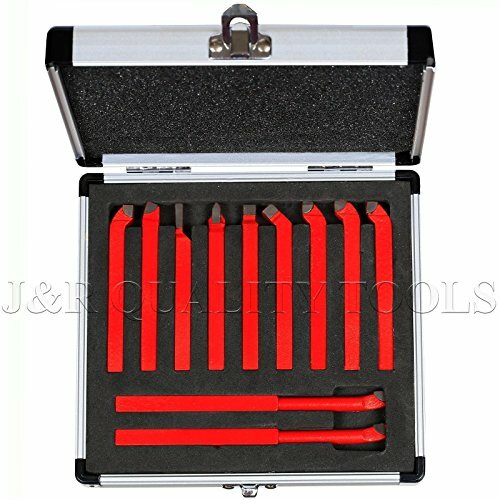 Erie Tools variable speed 7 in. x 14 in. 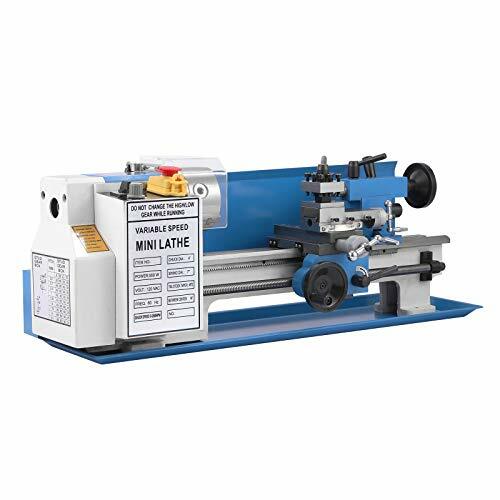 benchtop mini metal lathe creates precision parts. 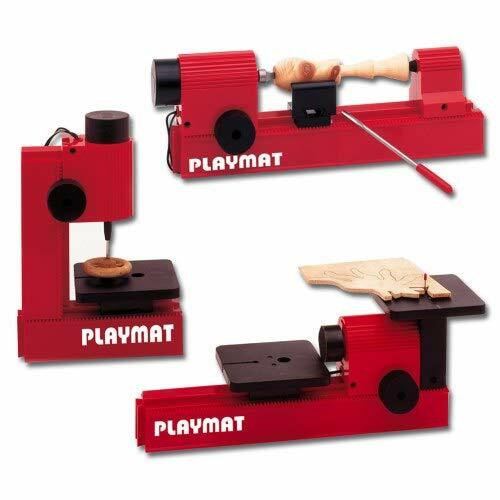 Variable speed motor adjusts to 2500 RPM in either rotational direction allows left-handed threads. 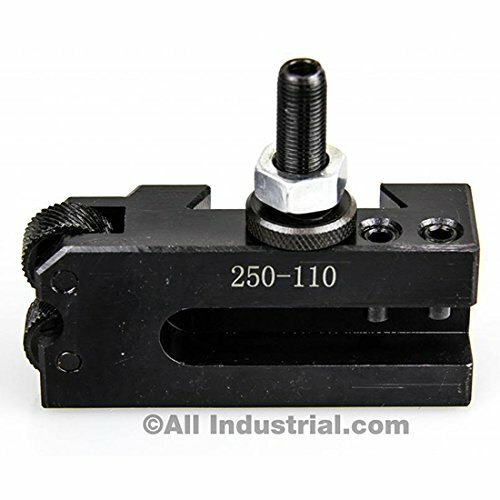 Thread indicator helps users turn screw threads anywhere from 12 to 52 TPI. Metric or imperial.